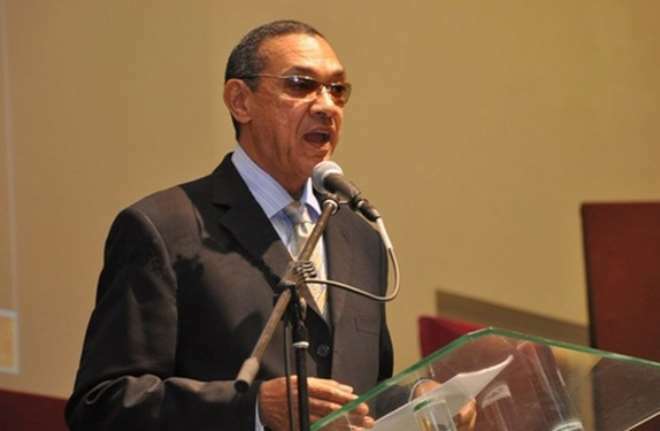 If there is one politician who has been very vocal recently, then that would Ben Murray-Bruce, a Senator from Bayelsa State in the National Assembly. The Silverbird Group boss have been speaking on issues of national importance lately though he has been bashed sometimes for his views, but that has not stopped him in anyway. He is quick to air his views on social media, especially on Twitter, which has made some people to dub him a Twitter Senator. He recently vented his anger on the slow pace of work by this present administrating.